Annie graduated from Sydney University in 1990. 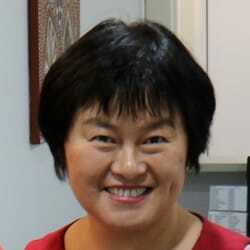 She has been a GP in Canberra since 1993, initially working in Hawker. In 2008 she set up Annie Lim Family Practice. Working with a group of fellow colleagues who share her passion and dedication in providing the best care to their patients. Annie is passionate about preventive medicine and believes firmly that an ounce of prevention is better than an ounce of cure. She is keen to council and guide patients in terms of self-care, healthy living and proactive disease prevention. Annie has developed a special interest in skin cancer medicine and surgery and has done university accredited training in this area. She now runs a dedicated skin cancer check and surgical on two afternoons a week. Annie is also able to perform wedge nail bed resections for ingrown toenails. 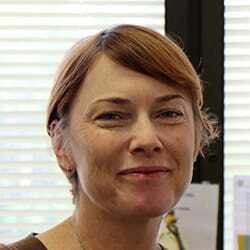 Dr Jodi Bailey is a University of Queensland graduate (1995) and has been practicing in Canberra since 2005. She has served as a medical officer in the Royal Australian Navy and continues to work as a Reservist. Dr Bailey has an interest in all areas of general practice in particular occupational medicine. 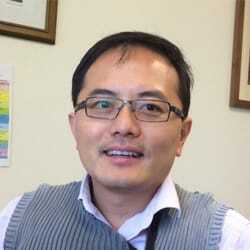 Dr Chan-Feng Lin graduated from the University of NSW in 1999 and completed his training at the Canberra Hospital. He obtained his GP Fellowship in 2003 and has been a practising general practitioner since. He completed the Diploma in Dermatology at the University of Cardiff in 2004 . He is interested in all aspects of general practice. He speaks fluent Taiwanese and Mandarin and is also the President of the Taiwanese Association of Canberra, Australia. Dr Lincoln Ratnasingham has wide experience having worked in Sri Lanka, the United Kingdom and Australia. He has been a full-time general family practitioner in Canberra since 1988. 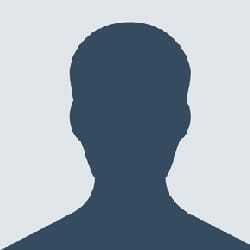 He is interested in all aspects of general family medicine, with special interest in men’s health and providing for the whole person. Dr Shevanthi Ratnasingham’s MBBS was awarded in Sri Lanka and since then she has worked in Sri Lanka, the UK and Australia. In Australia, she has worked in the Calvary Hospital and Canberra Hospital. Since 1988, Dr Ratnasingham has been in general practice, as well as working in student health at the Australian National University. She participates in shared antenatal care and has special interest in women and adolescent health, travel medicine and all aspects of general medicine. Dr Kelly Teagle graduated from University of Queensland Medical School in 2001 and previously worked for the Royal Australian Air Force. She completed her Fellowship in General Practice in 2007, then carried out further studies in women’s and sexual health. Dr Teagle has two young children and currently works part-time, with additional sessions in family planning and surgical assisting. The services she provides include antenatal shared-care, contraception (including IUD and implant insertions), menopause/HRT advice, women’s health and general consultations. Dr Tamsin Travers is a Melbourne University graduate who completed her training in Victoria. She has worked as a GP since 1992, practising in Victoria, Queensland, Western Australia and overseas. She has qualifications in obstetrics and gynaecology, family planning, sports medicine, diving medicine and public health with a focus on tropical medicine. She has an interest in all areas of general practice but particularly women’s health and shared antenatal care, children, sports medicine, travel medicine and preventative holistic care. Dr Susan Vickers is a GP with a special interest in lactation medicine and breastfeeding. As a qualified lactation consultant, she provides medical support for breastfeeding mothers and their infants where there are difficulties with feeding, collaborating with other lactation consultants, midwives, and medical specialists where necessary. Breastfeeding is increasingly being acknowledged as critically important for child development, and a basis for good health throughout the human lifespan. Various challenges, especially in the early months while breastfeeding is being established, can stand in the way of successful feeding. Dr Vickers‘ work focuses on identifying and resolving these problems. Her approach to treatment is to keep mothers informed so that they are aware of options for management, while maintaining a strong focus on respect for their wishes, and the cultural and emotional dimensions of breastfeeding. 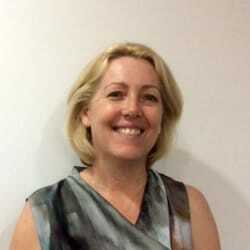 Dr Vickers is a graduate of Sydney University and has trained and worked in general practice in Sydney. She has been a GP in Canberra since 1995. 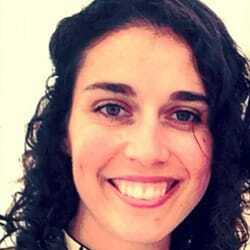 Dr Miriam Russo is a graduate of The University of Sydney and moved to Canberra in 2009 for her internship. She has completed a Diploma in Child health and holds a Certificate in Emergency Medicine. She has an interest in all areas of General Practice and also continues to work in The Canberra Hospital Emergency Department. Katalin (Kath) Town (B.Pharm. AACPA) qualified from the University of Sydney in 1971 with Bachelor of Pharmacy degree. 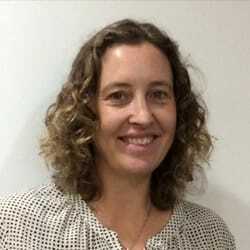 She worked in her own community pharmacy in Canberra for many years and, in January 2000, became accredited by the Australian College of Pharmacy after completing a Graduate Diploma in Clinical Pharmacy, specialising in Geriatric Medicine. She now conducts Home Medication Reviews for patients with their doctor’s referral. This involves a free visit to the patient’s home, to help identify any difficulties or uncertainties that they may have about their medications, and to assist in optimising and supporting their doctor’s treatment plan. 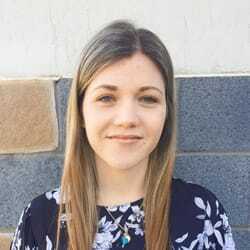 Casuarina is a passionate Accredited Practising Dietitian (APD) and Accredited Nutritionist (AN), with a bachelor of Human Nutrition and Master of Nutrition and Dietetics from the University of Canberra. Casuarina believes that eating should be enjoyable, easy, and that there is no one-size-fits-all approach to nutrition. Her approach to treatment is focusing on small achievable steps, implemented consistently to help improve long-term health. Using this method, she supports patients in finding a balance to healthy eating that works for their lifestyles. Casuarina’s specific areas of interest include chronic disease prevention and management, weight management, women’s health (including: PCOS, Endometriosis, and nutrition during pregnancy and lactation), Coeliac disease, Inflammatory Bowel Disease (IBD), and Irritable Bowel Syndrome (IBS).